We help B2B companies maximize predictable, reliable revenue growth. B2B buyers have evolved. They are more prepared and knowledgeable, giving them more power than ever before. 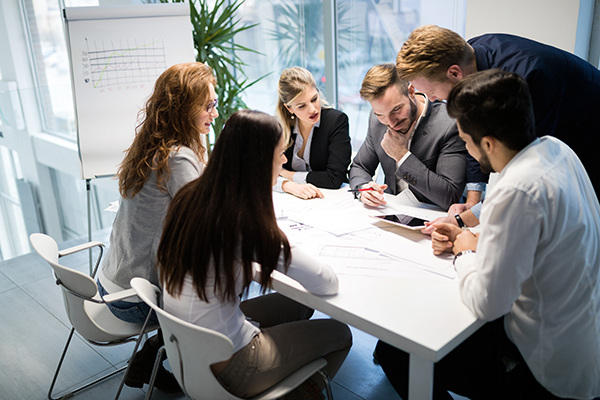 By the time they meet with sellers, they expect someone who understands their business, who can add value, and who can help them achieve their business goals. 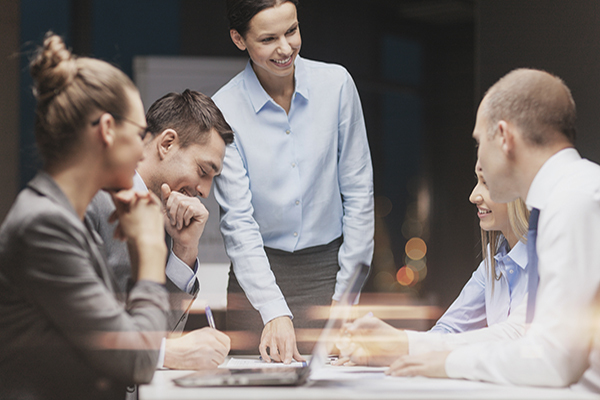 Your reps must become the trusted advisors that your customers need and want. Sales training and skill development are important, but they aren’t enough. Sales challenges can be a signal of misalignment between siloed Sales, Marketing, and Customer Success teams. Less than 7% of vendors understand their customers business needs and provide valuable insights. Only 20% of the salespeople executive buyers meet with are successful in achieving their expectations and creating value. 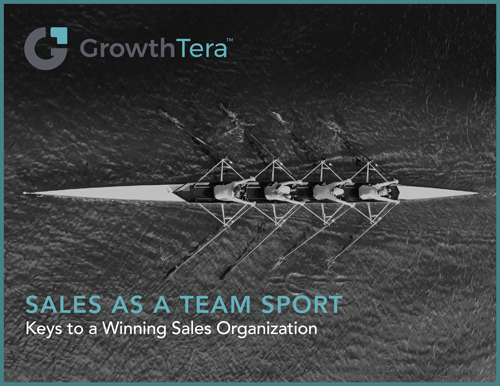 High growth companies break down the silos and transform Sales, Marketing, Customer Success and Revenue Operations into a finely tuned Integrated Revenue Engine™. It starts with a Go-To-Market (GTM) playbook that defines how to dominate the market. It aligns teams around common goals, and lead-to-revenue processes. 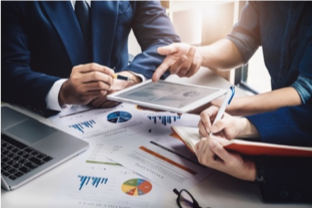 It optimizes execution with the right people, tools and technologies to close the buyer-seller disconnect. Increase marketing contribution to revenue. Add value to win deals and become the trusted advisors buyers are looking for. Deliver customer value and maximize up-sell and cross-sell revenues. 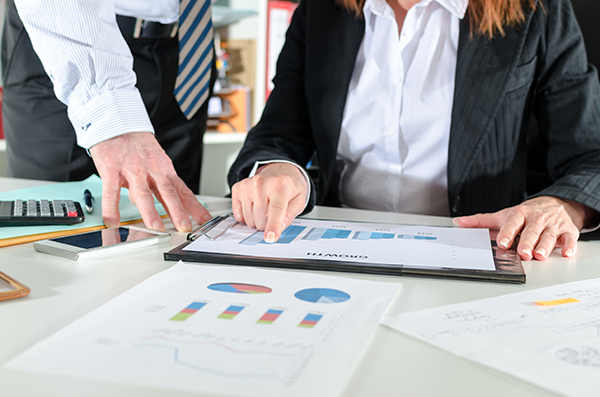 Enable sales to be successful and deliver predictable reliable forecasts. Looking to grow your revenues? 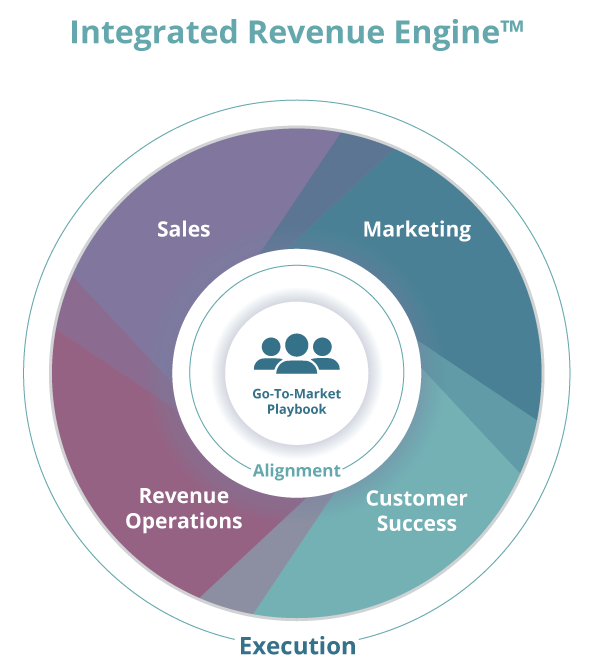 Do you have an Integrated Revenue Engine™? 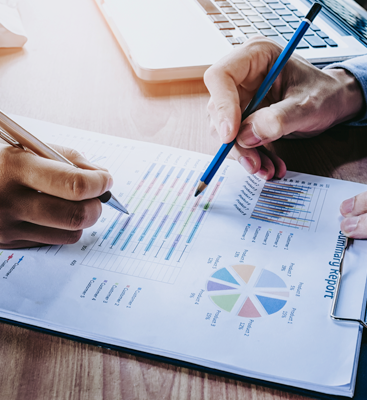 Our IRE™ Assessement will identify opportunities to tweak your GTM playbook, increase alignment and optimize your execution so can achieve your growth goals. Game changing strategies that enable us to lead in our market. Creative and savvy in all aspects of revenue generation. Takes an organization from nothing to greatness in light speed…driving big growth at any company while leaving the competition in the dust. Provided an exceptional marketing blueprint…rapidly adding custom insights and real value…I can wholeheartedly recommend GrowthTera. Grew revenues by 50% in less than 6 months…makes an immediate impact. Understands the big picture -- how everything fits together and the impact of change on the organization, the stakeholders and the clients.